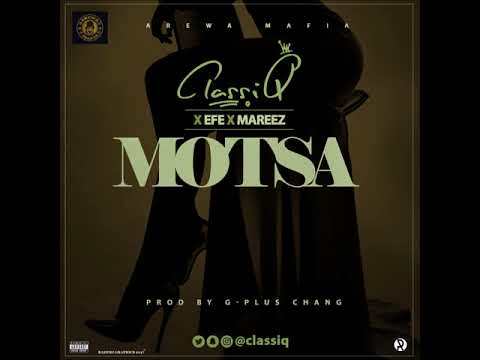 ClassiQ stuns once again with a banging new tune he titles “Motsa.” He didn’t go this effort alone as he calls on the feature of Efe and Mareez on a high-tempo, energetic and melodious offering that feels like the groove of the North. On this one, the talent of the acts shine through. ClassiQ takes the lead on his own gig; offering some structured groove with a burst of lyrical lines in Hausa that you just know it is a clarion call to get the party started. The “Kawai” hitmaker has done it on several efforts including “Zauna,” “Ban Son Reni,” “Juya,” “Ana Aka” and a world of others. He is expected to drop a music video for his M.I-assisted tune any time from now. On “Motsa,” Mareez proves her musical abilities as she locks down the hook with some golden, celestial vocals as well as bouncy drops that will get you to move even without any prodding. Thumbs up to this damsel as she set the overall tone of the joint. 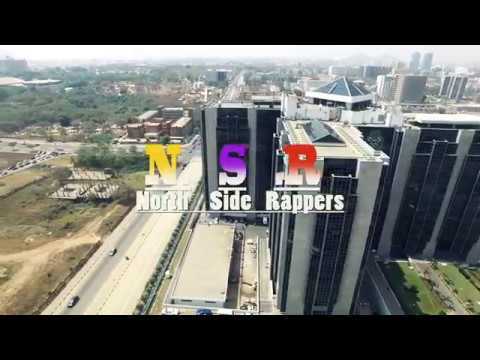 Big Brother Naija winner, Efe completed the rout on “Motsa.” The “Based On Logistics” hitmaker delivered his usual clear-pattern flows to add a further twist and spin to an already banging spice. You do not only want to be told of this latest screamer. Simply stream, download, then share your thoughts and opinion in the comments section below.